In order to address gender inequality, we think it’s important to listen to and amplify women’s voices. That’s why we have created the She Leads In-Conversation Series, which is the latest addition to the She Leads program of events. These quarterly, evening events will provide Canberrans with the opportunity to hear from women leaders from different backgrounds and industries, in a conversational format, followed by a live Q&A session, and networking with drinks and canapes. If you’ve been to any of our She Leads events in the past, you’ll know that we put on a great show. 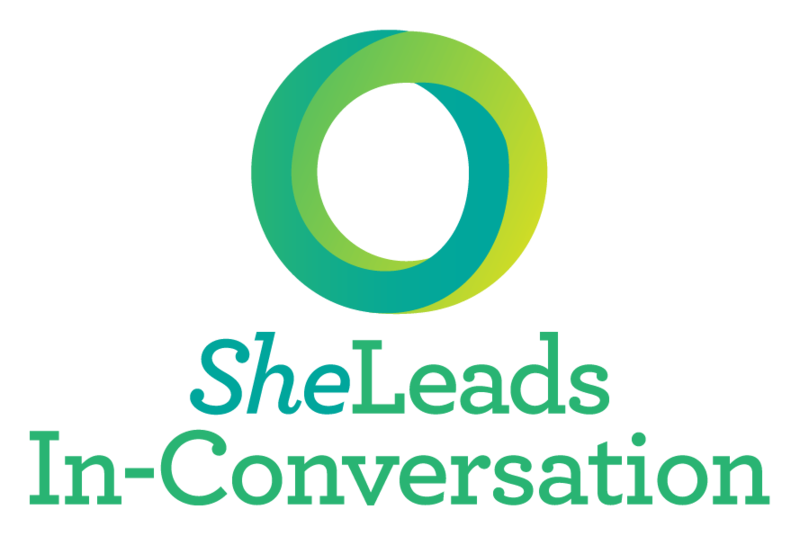 If you haven’t been to a She Leads event, the In-Conversation Series is the perfect way to start your She Leads journey. In-Conversation’s are held at University of Canberra’s Ann Harding Centre, from 6:15-8:15pm, and cost $40 for YWCA Canberra members and University of Canberra students and $55 for non-members. 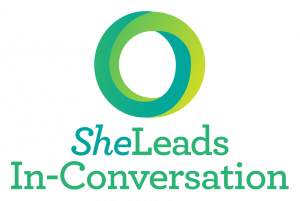 Subscribe to the monthly She Leads Newsletter to receive updates about future In-Conversation events. The University of Canberra (UC) has supported the She Leads Program since 2015 as Venue Partner for the inspiring She Leads College Conference. We are pleased to welcome them on board as the Principal Partner for the 2018 She Leads In-Conversation Series. Visit our blog to read more about UC’s commitment to gender equality. As the leading global specialist recruiting group, Hays believes in powering women’s ambition. Hays is committed to helping women develop career opportunities, and that’s why they have come on board as a She Leads Champion for both the She Leads In-Conversation Series and the She Leads Conference in 2018. HESTA has supported the She Leads Program since 2014, when they partnered with us for the inaugural She Leads Conference. As one of Australia’s leading superannuation funds, HESTA is committed to creating a better future for all Australians, and to providing valuable resources and advice regarding superannuation planning for women. We are pleased to welcome HESTA as a She Leads In-Conversation Champion for 2018. Lush are a new 2018 supporter of the She Leads program, and brings their strong advocacy for human rights and equality. Lush is a long-standing cosmetic company that create cruelty free and 100% vegetarian products, and strive to provide fresh and ethically made and sourced products to improve the planet.